Founded by Tony Walsh and Genevieve Larin as a platform to make creative and commercial film projects, Stranger Films has established itself as a premier video production company in Queensland. We’re driven to tell great stories that resonate in innovative and engaging ways. We specialise in short-form content for web, with a commercial focus on technology, science and the creative industries. We’re a company for the digital age, harnessing cutting-edge equipment and software, precision marketing and dynamic workflows to deliver high quality film production at a highly competitive rate. The man with the plan, Tony’s drive to create engaging and resonating content perpetually challenges him and his team to experiment, innovate and collaborate. An award-winning filmmaker with an extensive experience in writing and direction, Tony leads the creative vision from script to screen. 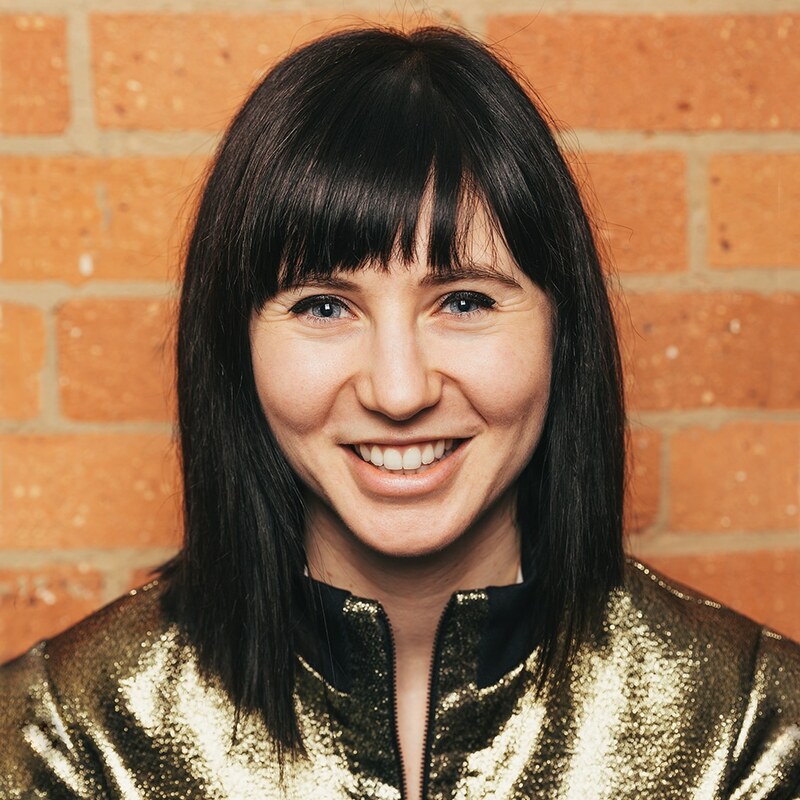 With a background in script supervising and production management, Gen is the head hustler and organiser of the day-to-day business at Stranger, including the scheduling of shoots, post-production and delivery of content. An empathetic and methodical team leader, Gen has worked on sets of all sizes across film, television and web and is known for her unapologetically forceful nurturing of her crew. 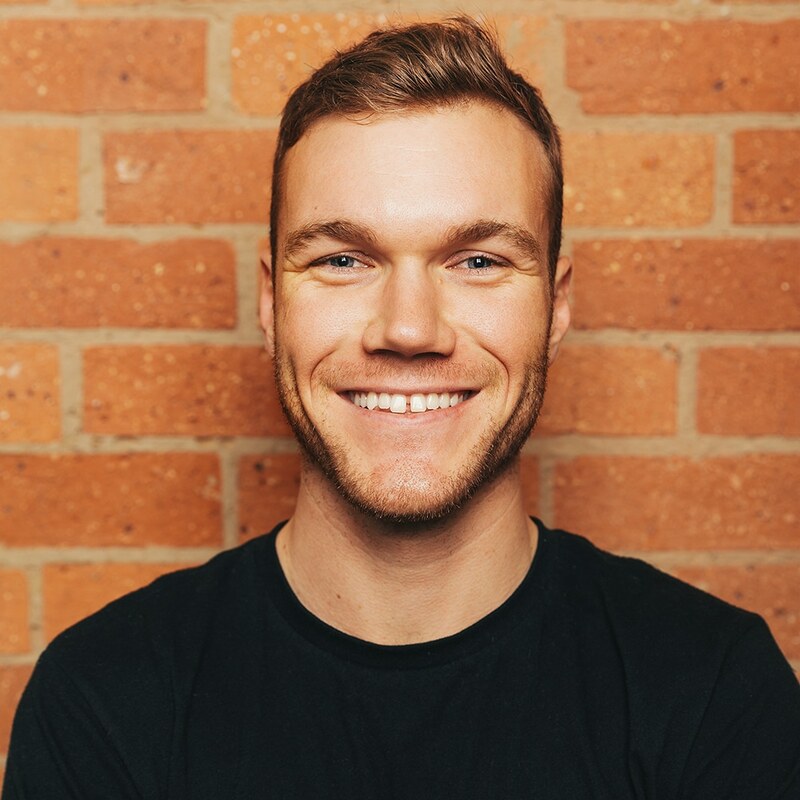 Working in Toronto, London and everywhere in-between, this year Dan has set Hello Editing to roost in our office in Brisbane. Dan has worked in online content, TVCs and documentaries with a focus on progressive causes. 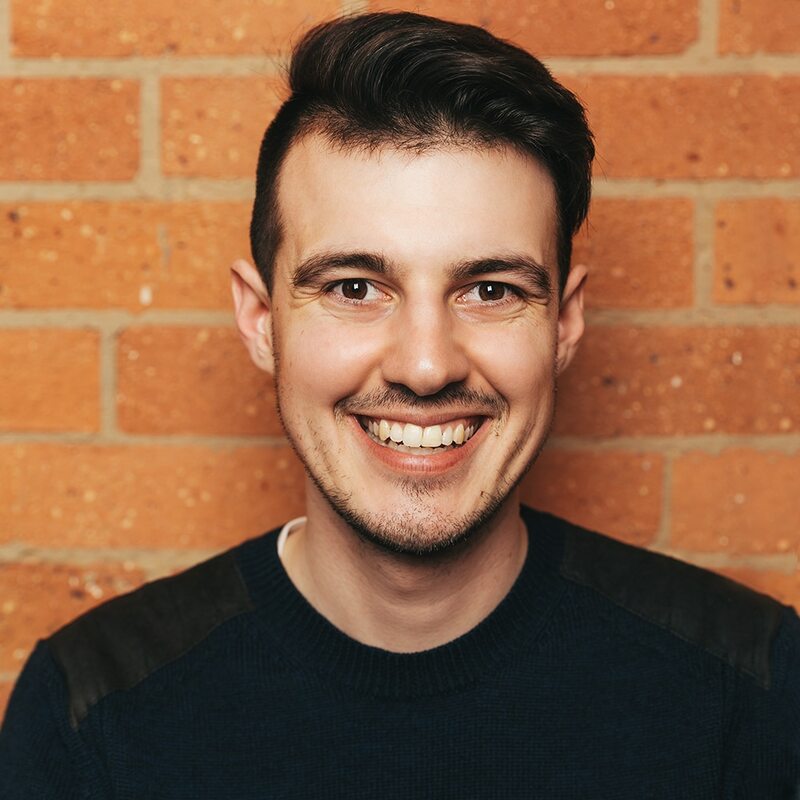 Dan’s self-discipline, organisation and ability to learn new skills make him one of the most competitive young editors around. 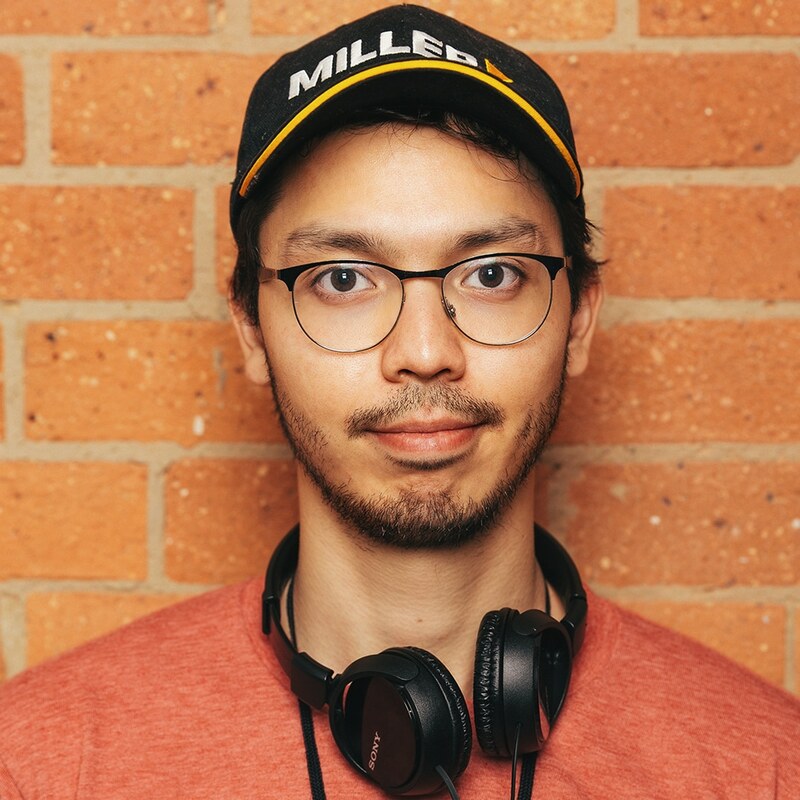 An up-and-coming cinematographer in Queensland, Brian has won a number of awards for his work from the Australian Cinematographers Society. With a precise eye and steady hand, Brian’s style is hallmarked by striking portraits on the backdrop of the urban night life. Want to work with Stranger?